Catastrophic events such as hurricanes cause great financial loss to society. People incur significant out of pocket cost, even if they have windstorm insurance. 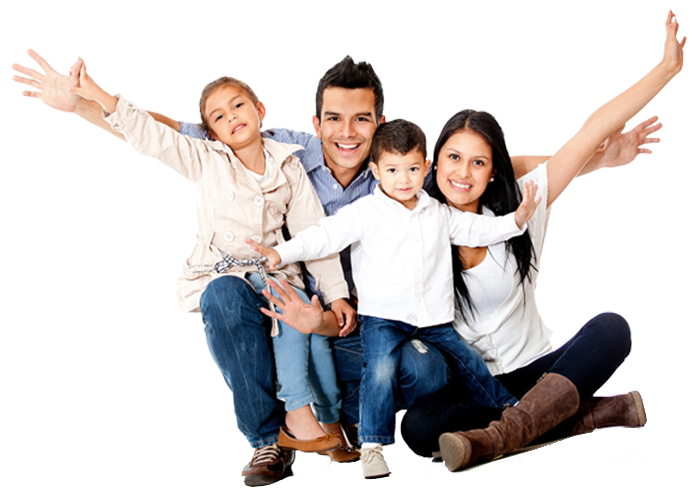 Our offering is: Immediate claims payments: No lengthy claims process. No adjusters. No hassles. Simple, painless, and transparent! 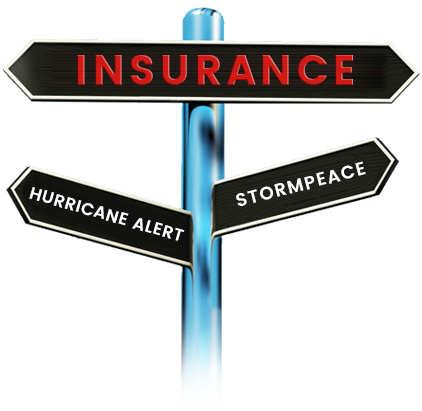 We offer a novel hurricane insurance coverage, at very affordable rates to bring peace of mind to you in time of your most need, following a hurricane. Our story begins as four guys in a garage with a dream to give back to society, leveraging our professional experience. We found that people undergo financial and emotional turmoil following catastrophes, and we figured, you know, we can actually do something about this problem in society. We then set out with a mission to bring immediate financial relief following catastrophes anywhere in the world, using science and technology. And, at the same time bring compelling information that people are likely to need in such difficult times (such as, closest shelter information). Our startup exists now only for this reason, to accomplish our mission to help people with immediate cash and information, in time of their highest need. 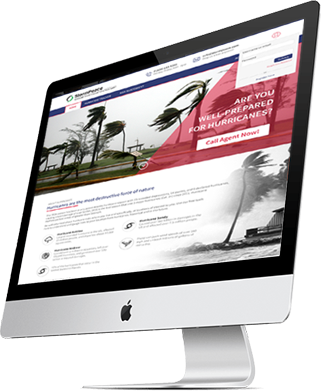 We are a California Silicon Valley venture-backed company, founded by a Stanford University alum, working diligently on an innovative way of offering hurricane insurance coverage using technology and science, to alleviate problems due to delayed claims payment. Our single motto is: No delays in claims settlements! Email us with any questions or inquiries. We will get back to you quickly.